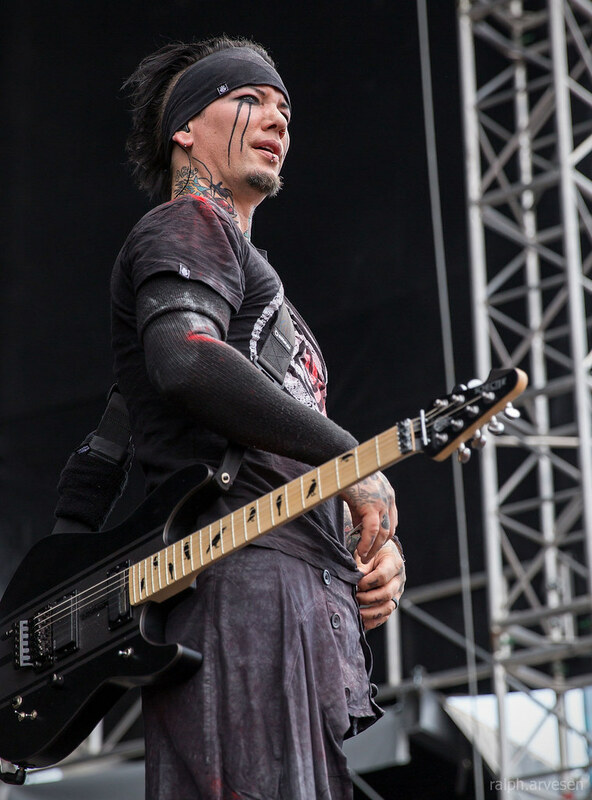 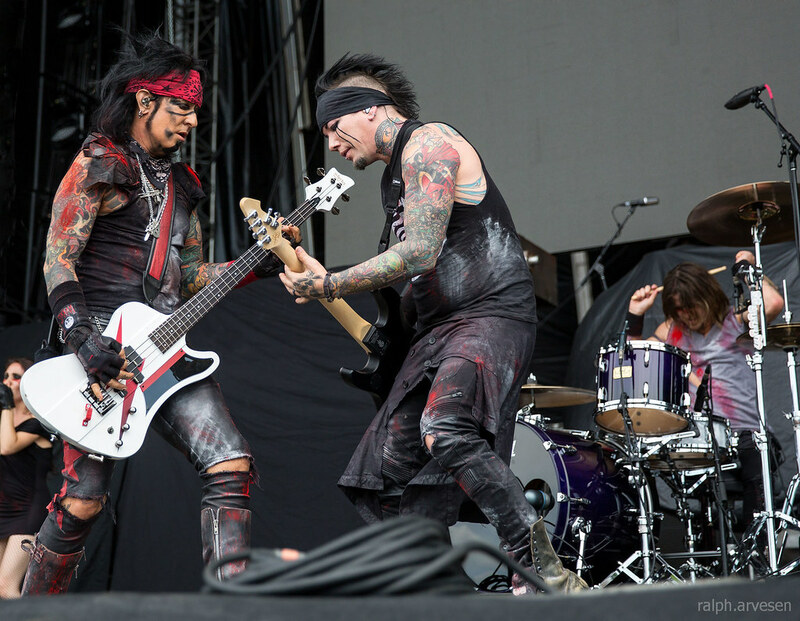 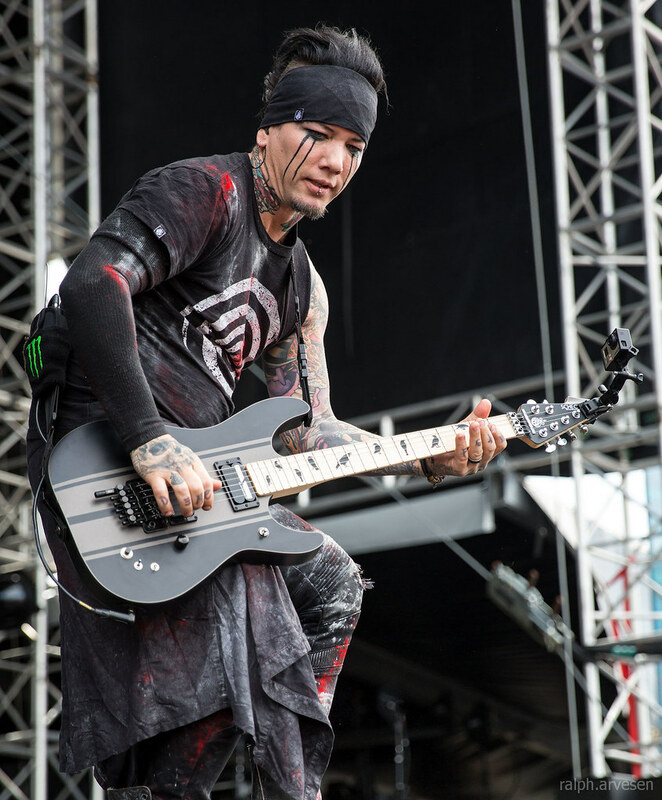 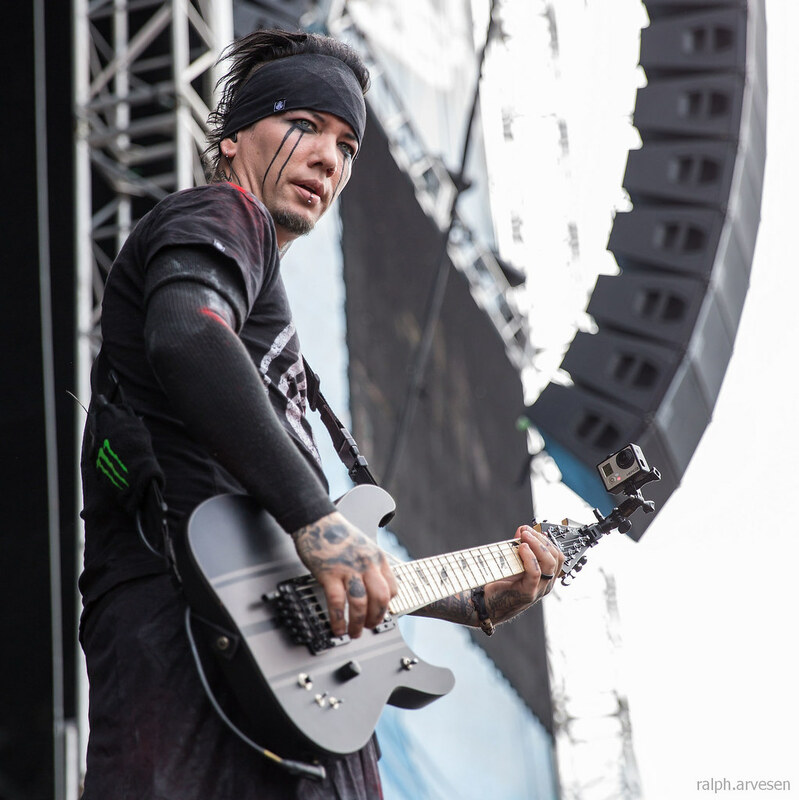 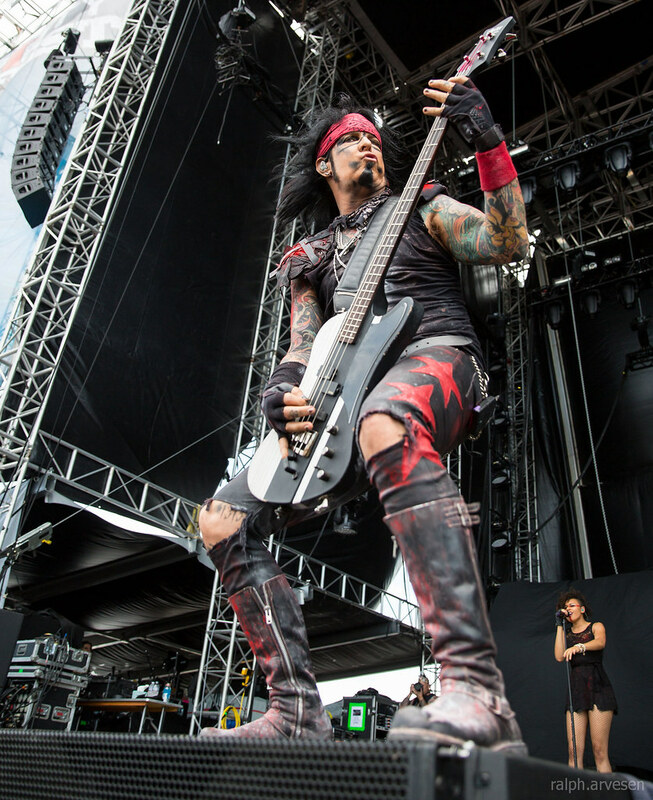 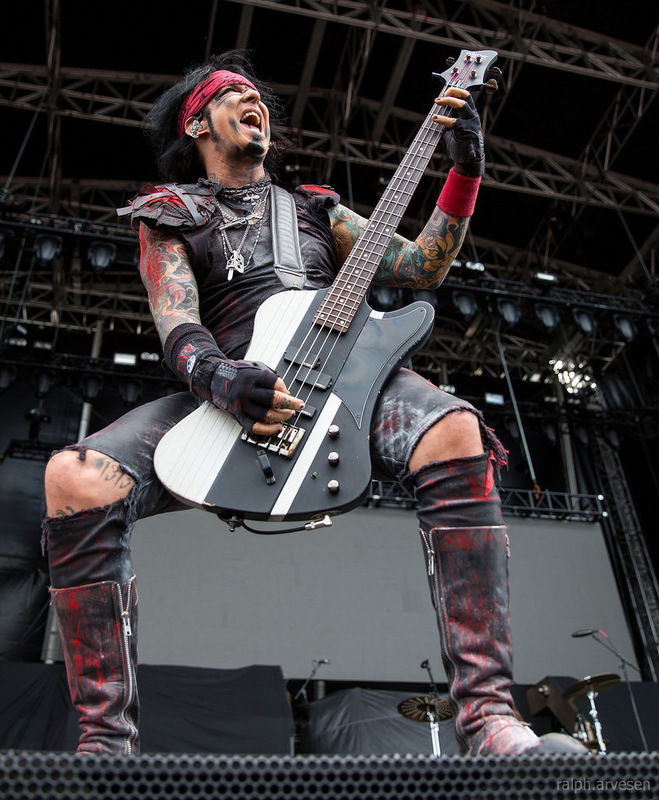 Sixx:A.M. performing during the River City Rockfest at the AT&T Center in San Antonio, Texas on May 29, 2016, with Nikki Sixx, DJ Ashba and James Michael. 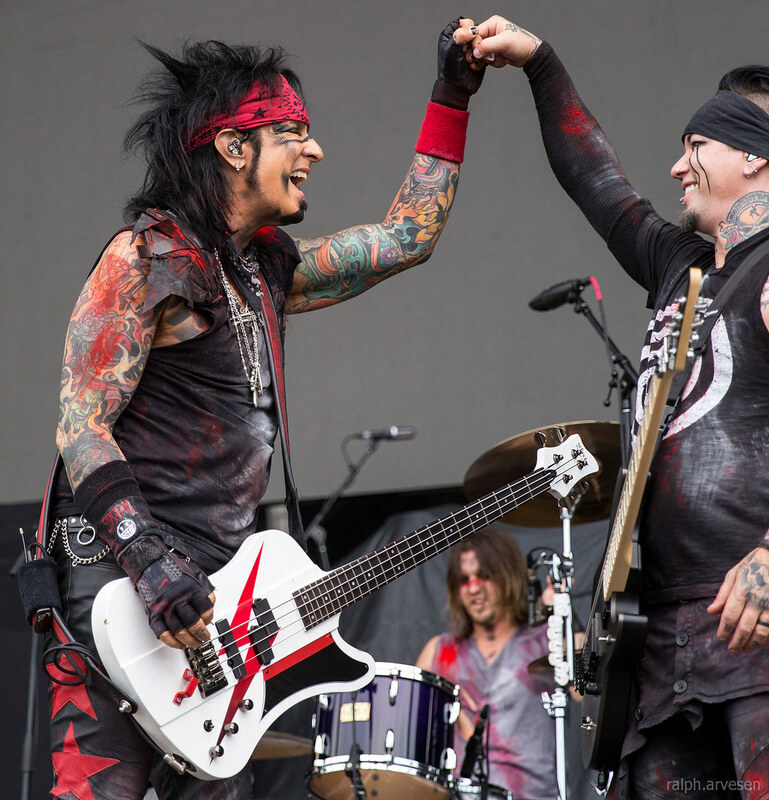 Formed in 2006 as an audio accompaniment to Mötley Crüe bassist Nikki Sixx's autobiography The Heroin Diaries, hard rock band Sixx: A.M. feature the talents of Sixx, vocalist James Michael, and DJ Ashba. 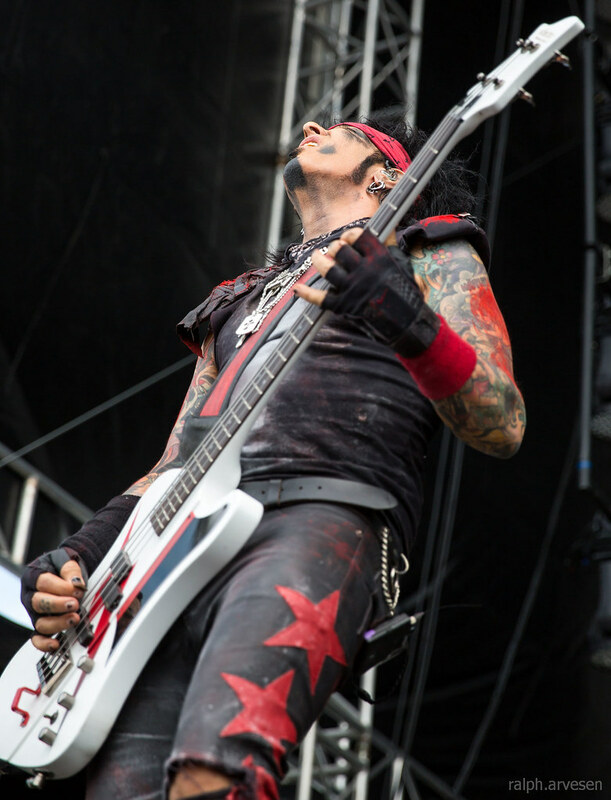 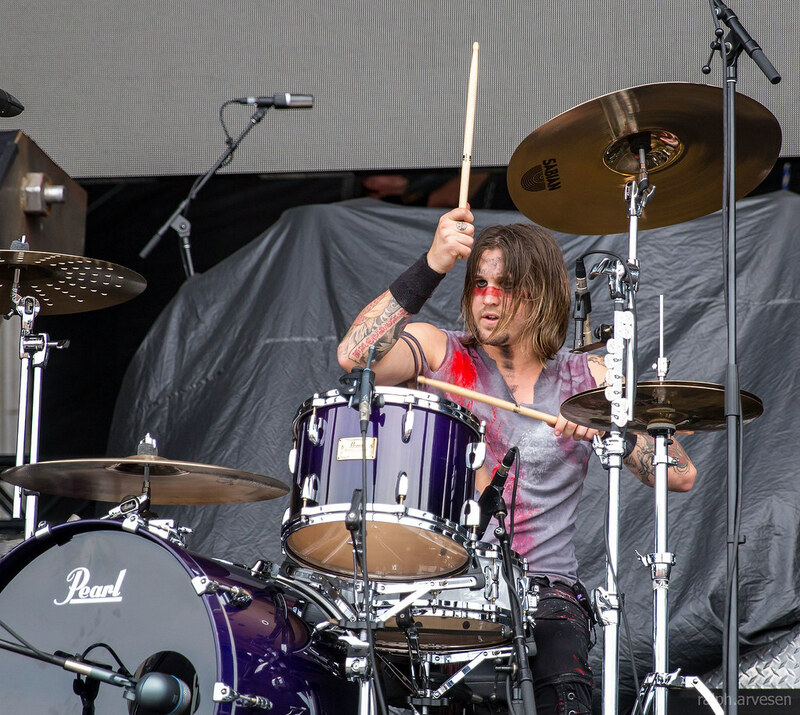 The 13 tracks that make up The Heroin Diaries Soundtrack, the group's 2007 debut, coincide with the book's chapters, painting a surreal musical portrait that utilizes the over the top theatrics of '80s hair metal, spoken word pieces, electro-industrial beats, and the occasional burst of circus music to tell the tale of Sixx's rise to stardom and legendary fall from grace. 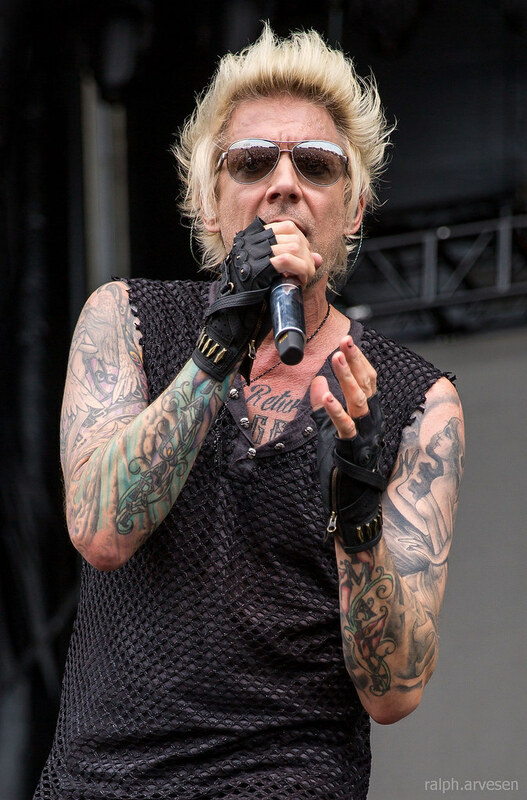 The Heroin Diaries Soundtrack was released on Eleven Seven Records in August of 2007, spawning a gold-selling hit single with "Life Is Beautiful." 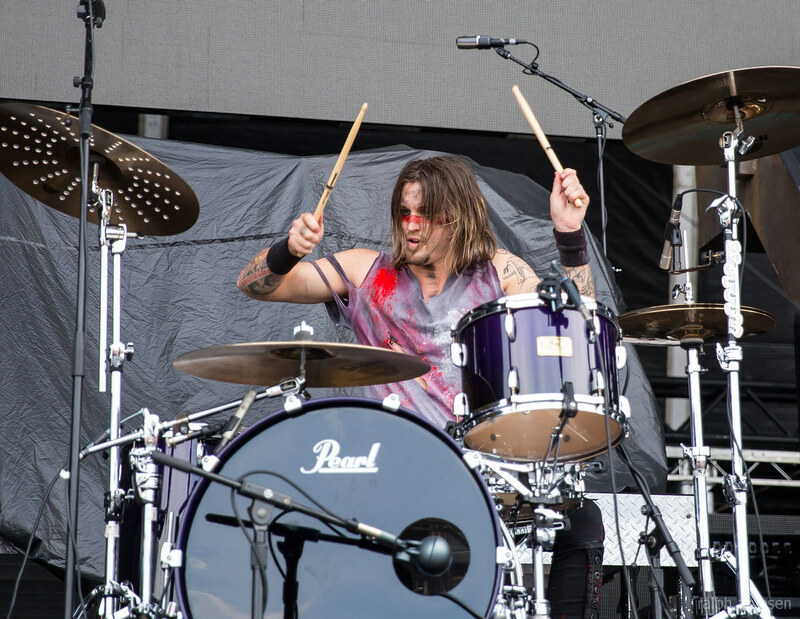 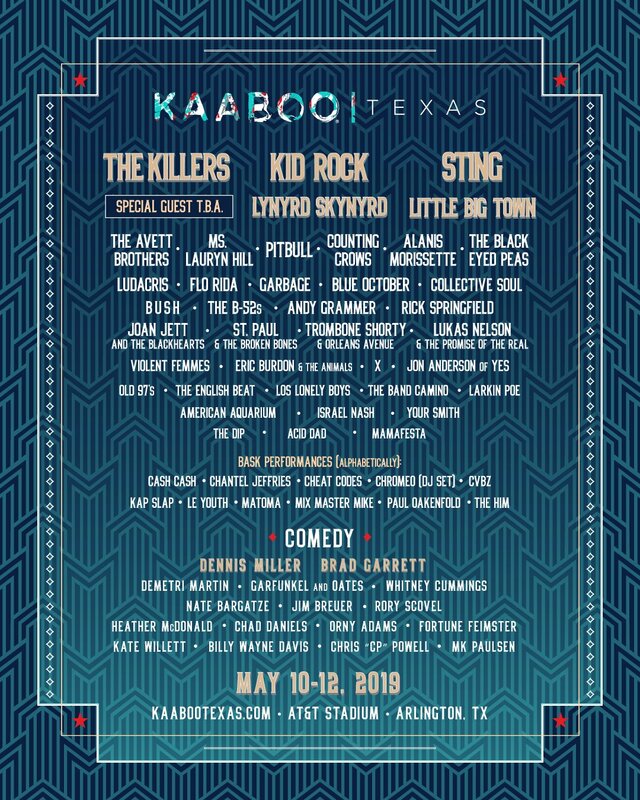 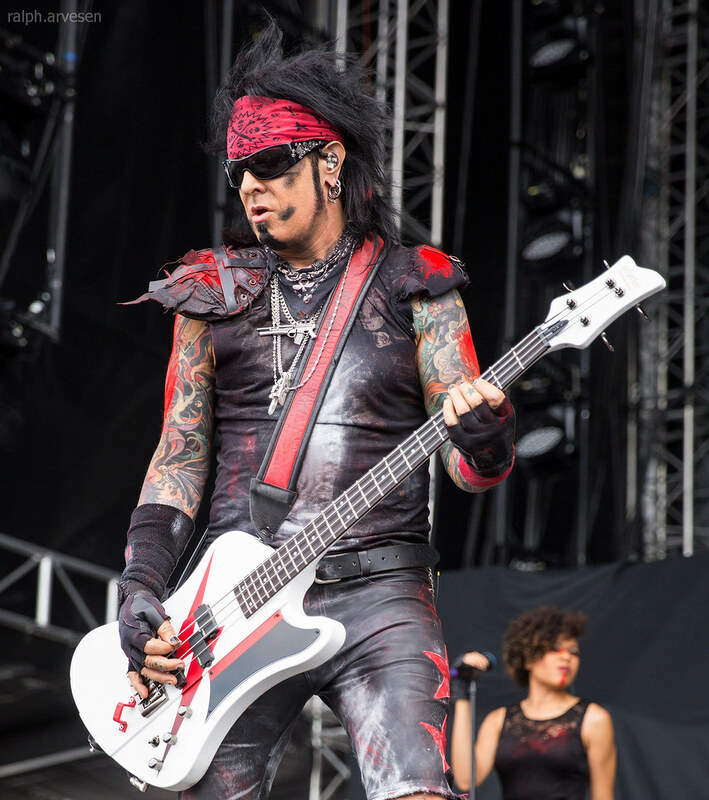 Two more songs also fared well on the modern rock charts, prompting Nikki Sixx to turn the band -- originally conceived as a one-off recording project -- into a full-fledged touring group. 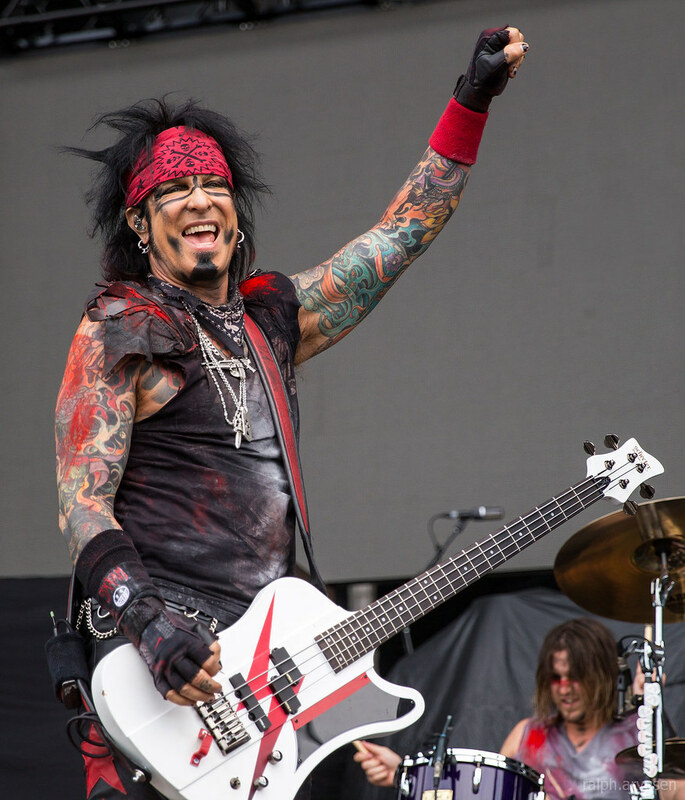 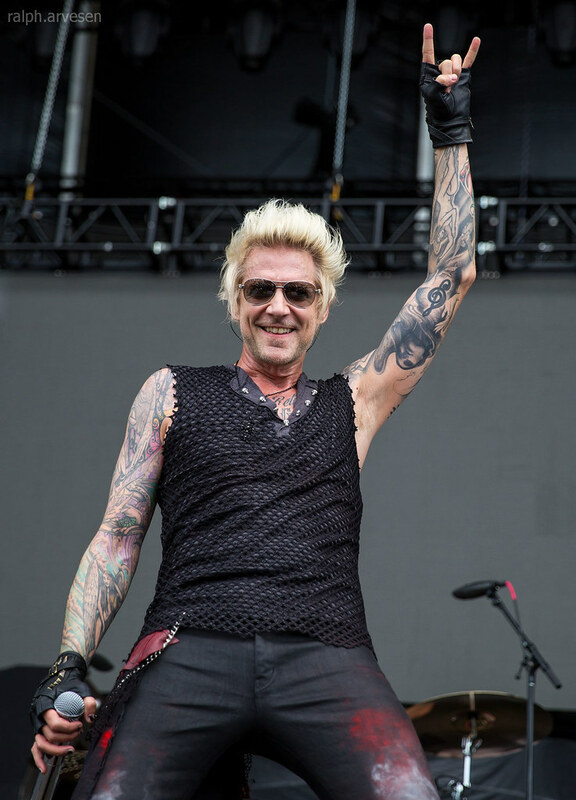 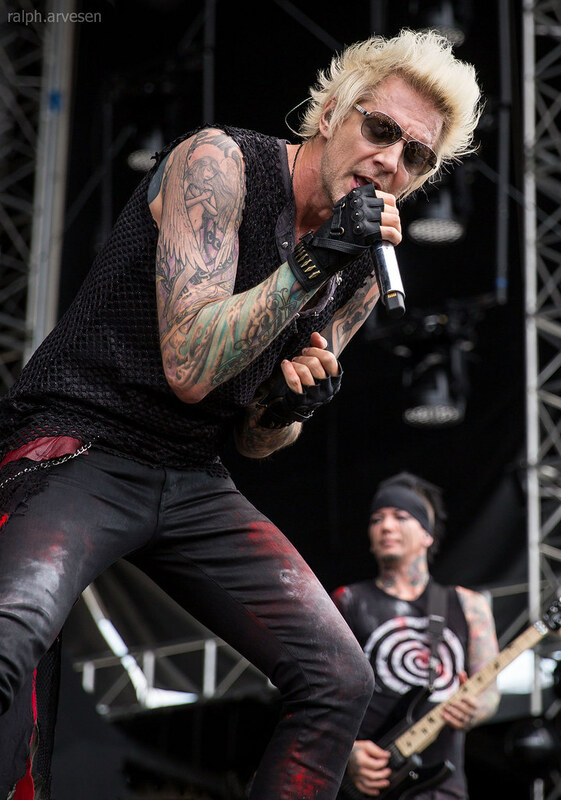 Sixx: A.M. hit the road in 2008 and eventually returned to the recording studio, where they began working on material for a sophomore release in April 2009. 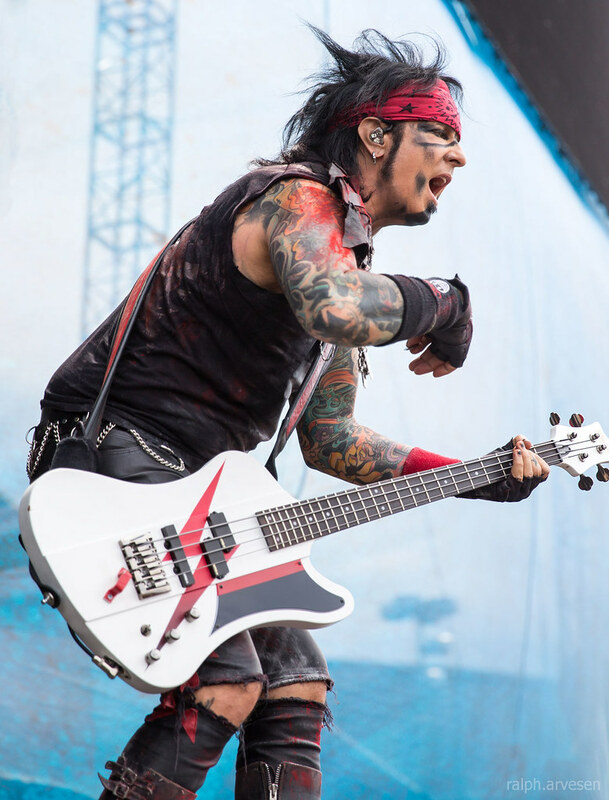 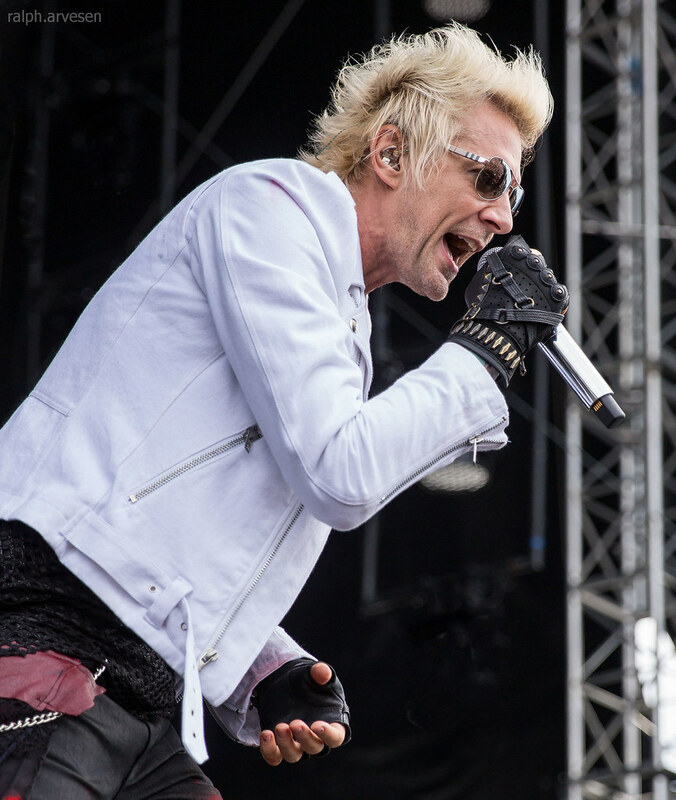 As it turned out, the second album (like its predecessor) was a companion soundtrack to Sixx's second book, This Is Gonna Hurt, which combined photographs with self-penned passages about the musician's career. 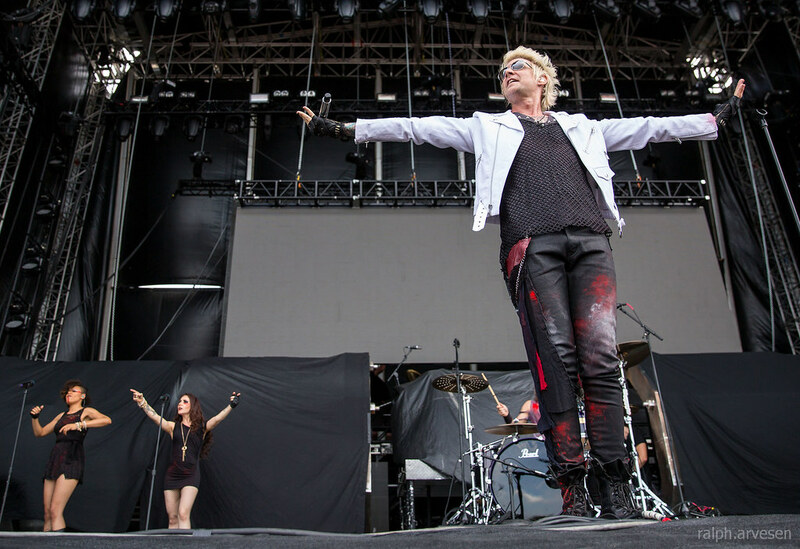 Sharing the same title as its source material, This Is Gonna Hurt debuted at number ten on the Billboard 200.